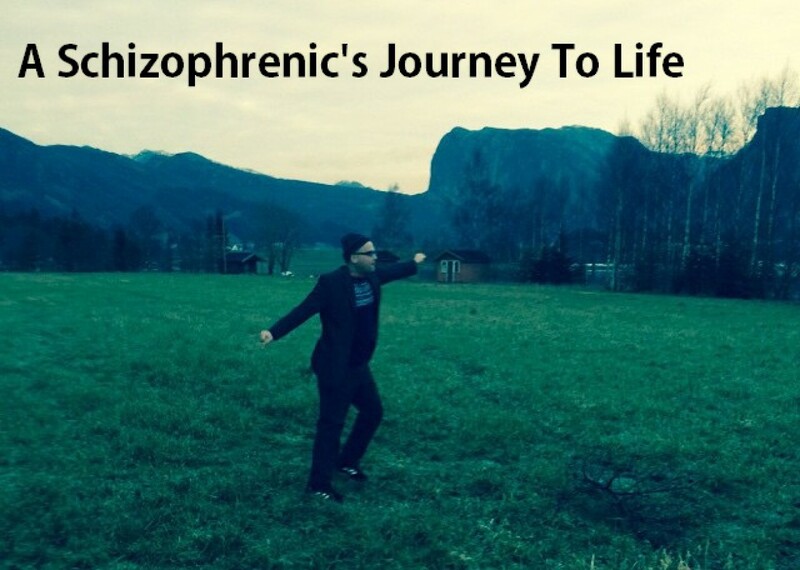 experiences | A schizophrenic's journey from consciousness to awareness. In Oneness & Equality! Day 613 – Taking control of my schizophrenia – working with personalities. I want to help with putting a end to suffering from mental disorders (schizophrenia). User experience and exposure are keys to do this. Learning and un-learning psychology are ways to get there. I will make my schizophrenia understood by all people. To end the mystification and blurry/taboo reputation and rumors of mental suffering and schizophrenia. I want my schizophrenia to be understood by anyone. I want to leave it a bit open, also, and not carve it in stone, the individual definition of oneness diagnosis must be left open to the individual. We are all different human individuals, and our experiences are different. My mind is designed a bit different than other peoples minds. My mind is constructed with some particular hooks to pull me back into the mind if I try to “wonder”. This design comes from my parents experience of me when I was a fetus. So… since my mind is wired differently my personalities are more easy triggered and “loose” sort of. With other people the personalities are more stabile in the mind experience and in the physics or how they live and how they act/react and I experience life. My personalities are more loose and then, the more important it is to be physical aware. Since psychology is failing and creating illness. My schizophrenia is : How more than one personality is trying to play out at once, and then also my mind is wired a bit different. In very short terms. It is the process by which an individual forgives oneself for accepting and allowing self to separate from objective reality, releasing positive and negative value judgments such as good or bad, right or wrong, positive or negative – as subjective interpretations of reality regarding something or someone that leads to stability as breath. I forgive myself that I have accepted and allowed myself to let my schizophrenia have it’s way with me and experience conflict within and simply because that is how schizophrenia is; I expect it over and over again failing to realize that I can change and take control of my life myself from learning and unlearning and forgiving my experiences. I forgive myself that I have accepted and allowed myself to let schizophrenia take control of my life for many years, actively making my life difficult within many personalities trying to be me, and providing me with stress, voices, backchats and fear. I forgive myself that I have accepted and allowed myself to take control of my life and my schizophrenia today and to take back control of my life and my being and to not let my schizophrenia control me but to have myself controlling it. I forgive myself that I have accepted and allowed myself to think that from here on my schizophrenia will be controlled by me and I would think my life will change for the better as I will be able to realize and live my fullest potential to a further degree. I forgive myself that I have accepted and allowed myself to think I can suit my schizophrenia to suit me and to be my tool sort of, and to help research and learn other people about schizophrenia, and prevent suffering. 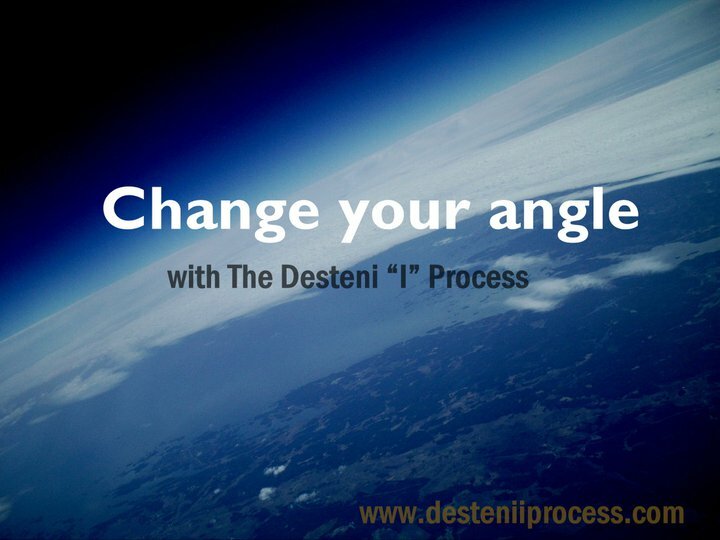 I forgive myself that I have accepted and allowed myself to think that through working on personalities I become an expert on personalities, and I am able to direct, shape and make the best of different situations where I take part inn. I forgive myself that I have accepted and allowed myself to shape my schizophrenia into a more understandable unit or design, base on my experience of it and my ability to shape and design my schizophrenia to be understood by more people. I forgive myself that I have accepted and allowed myself to crate and shape my schizophrenia by slowing myself down and being aware of myself and setting my mind into working on making my diagnosis into a unit that is understandable, that people can relate to. I forgive myself that I have accepted and allowed myself to simplify my schizophrenia and thinking I do not take it seriously, it is simply that I want to be understood and prevent other people ending up in suffering. I forgive myself that I have accepted and allowed myself to think that this is a real breakthrough on the science of schizophrenia, thinking I am changing this piece by piece in this world/word. I commit myself to take on all psychiatry and all polarity and all psychology, and to unlearn it piece by piece and then leave it behind like a empty shell that is no longer needed, when we all have learned psychology and ended the gaming and the addictions and the polarity suffering etc… then we will be more free. I commit myself to simplify my schizophrenia, so that I control it and it does not control me. I commit myself to take on all of what psychiatry is and have been to take it apart piece by piece, to expose the abuse and help people to find cures to heal. I commit myself to teach of my schizophrenia, to anyone willing to listen. Check out the links & have a nice day !